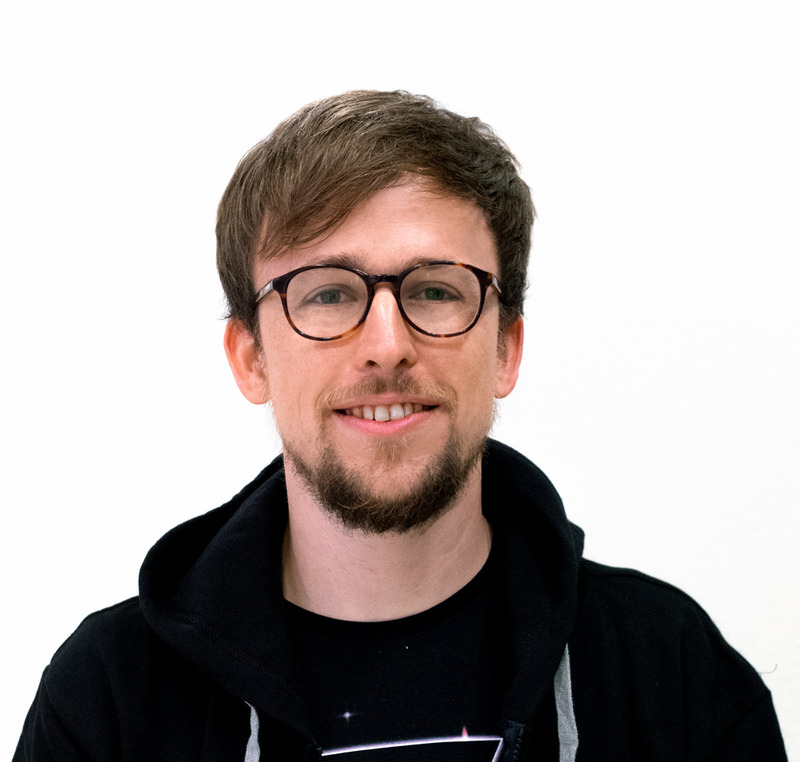 NYAI.co is a global AI community focused on technical events and education. 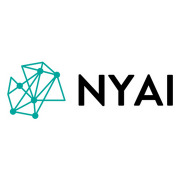 Known for producing high-quality content with compelling & informative speakers, NYAI connects the international AI collective by sharing knowledge from our quarterly AI Community Conferences (AICC) in NYC and workshops at partner events (NYAIx). [AICC - AI Community Conference Series] <br>AICC is the premier 2-day technical AI Community Conference, organized by NYAI.co, and part of a seasonal conference series that happens quarterly in NYC. This quarter, we dive deep into Ethics, Trust, and Policy in AI & Machine Learning on Apr 9th & Apr 11th in NYC. Sign up for our newsletter abovefor updates of when tickets go on sale!